In a statistics made by Apple, it was established that there are about 525,000 active podcasts available. With all these podcasts, there are about 18.5 million episodes. In addition to that, in the past nine years, the number of people listening to podcasts doubled and is seen to continuously grow in the next few years. How cool is that? Podcasts are not new. This strategy has been around for quite some time. But, its popularity is taking a toll recently and many business owners are enjoying its benefits. Podcast advertising helps the business grow sales tremendously. It also helps to reach more audience from different parts of the world. If you haven’t already, this is the perfect time to dip your toes and test the waters to join the podcasting trend. But, before doing so, here are some of the reasons why you need podcast advertising to boost your business. Podcasts enthusiasts’ age range from teenage years to adults. Thus, giving you the chance to reach more audience no matter what is the age range of the target. Furthermore, mobile applications like Spotify make it easier for listeners to download podcasts and listen to it whenever it’s convenient for them. Podcasts may look glamorous for some. Some equipment like microphones and video or audio editing software looks expensive and complicated. But, to tell you honestly, creating podcasts is easier and more affordable than other strategies. For instance, in creating a podcast, you just need a reliable laptop, audio editing software (depending on how you want to present the series) and a recording device. On the other hand, if you chose to use vlogs for advertising, you need additional efforts such as backdrops and stuff like that. In this simple comparison, we can come up with the conclusion that creating podcasts series is more affordable and cost-effective in the long run. Podcasts, just like social media posts are engaging and more personal than email alerts. Podcast episodes can range from 5 minutes to 2 hours depending on the topics that will be discussed or products being promoted. What makes podcasts a cut above other strategies is that most podcast series encourage audience participation. 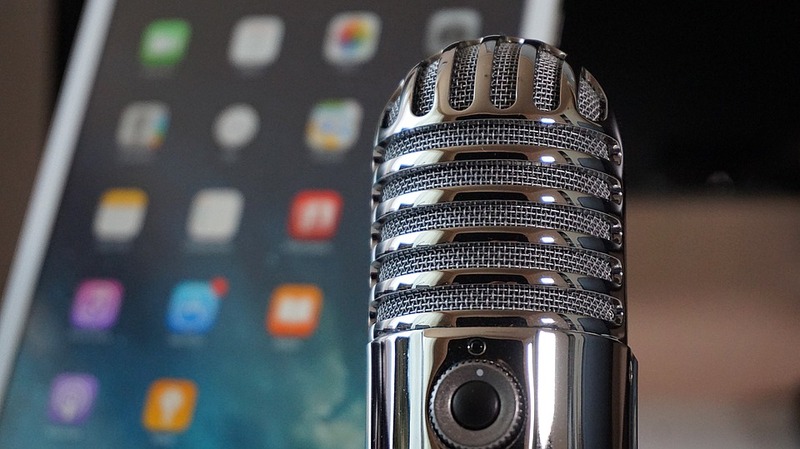 Podcasts can be used to encourage the target audience to take action. You can insert scripts encouraging the audience to buy certain products from your shop or download the mobile app you developed. The “call to action” options are endless when it comes to podcasts. Without a single doubt, this is the perfect time to start creating those podcasts episodes and make it available for the world. Create a podcast that’s informative, concise and creative to entice listeners to hit the follow or subscribe button. Also, keep in mind that your podcasts need a persuasive call to action to make sure that you can convert listeners to potential shoppers or brand followers. It’s not too late to join the fun and rip the benefits of creating podcasts.